Shelby County, located in the heart of western Iowa, features beautiful rolling hills, scenic landscapes and a warm and welcoming community. Interstate 80 runs just south of the county, creating an ideal location for commuters and businesses alike. 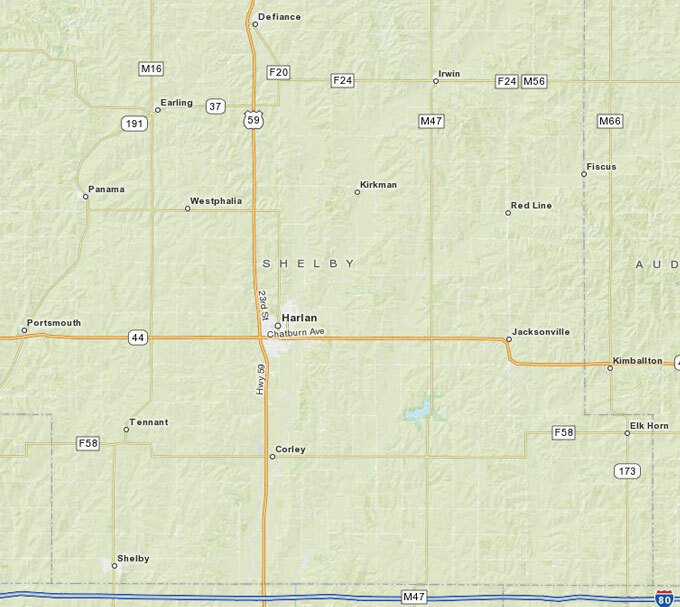 Only about an hour away from both Council Bluffs and Omaha, Shelby County is able to nestle itself within the beauty of the plains, while retaining easy access to large metro areas of the Midwest. 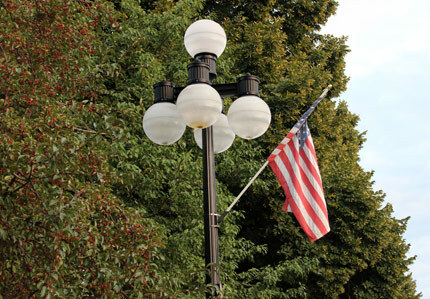 Shelby County is home to communities with rich history and tradition, with fascinating diversity, from the Danish settlement of Elk Horn to the historic downtown in Harlan. A visit to Shelby County is one that leaves a long lasting impact, showcases beautiful scenery and contains a close-knit community with years of history. To learn more about the location of Shelby County, the rich history it contains, the services it provides to the community and businesses, and much, much more, please feel free to visit www.shco.org, Shelby County's official website!